Home Oxygen Company, LLC has been awarded the Medicare Competitive Bid contract in ALL of Northern California. 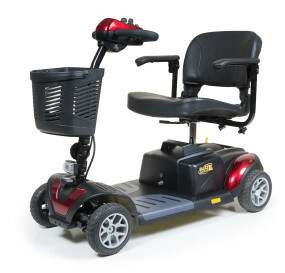 Our business and your phone calls have demanded a better way to receive life enhancing mobility equipment. Together with Medicare and other contracted partners, Home Oxygen Company will strive to get you the equipment you deserve. Our customers are assessed by trained personnel. We take crucial measurements, determine lifestyle needs & configure the best chair to fit your needs. This is another way Home Oxygen Company goes above and beyond the minimal requirements. The Streamer Sport comes with puncture proof 10” tires, on board charger and a dramatically sloped shroud. With only the best technology, the Streamer Sport is equipped with self diagnosing P&G VSI controllers. The Streamer Sport is full of features.